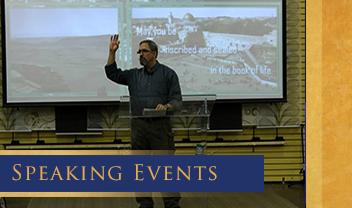 Discover the Land of Israel with Hanoch Young and Kol Yehuda. People don't decide to 'visit' Israel - they are 'CALLED' to visit Israel...I want to help everyone have the kind of Israel experience that will change their lives. 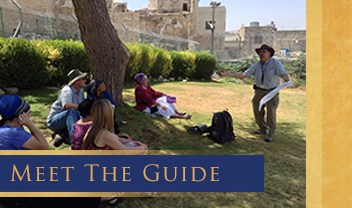 One of the unique things that tour participants will experience is visiting several Jewish communities located in Judea and Samaria and meeting the owners of the vineyards as well as many other Israelis whose daily life is a fight to hold to the Biblical promises of The Land. An added bonus will be staying two nights at Biblical Tamar Park, an ancient Jewish city south of the Dead Sea. Staying in the Park will provide an opportunity to experience how people from the times of Abraham, Moses, Solomon, and the Prophets lived in the desert wilderness. Many of the ancients actually visited Tamar and drank from the oasis waters. ​For more information CLICK HERE! 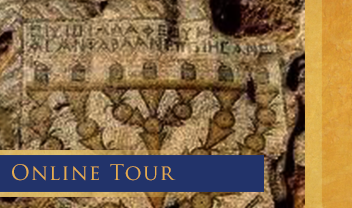 No, we don’t believe that someone simply decides to come to Israel – they have actually been invited, or called to come to the Chosen Land – the land where the Bible was actually lived. 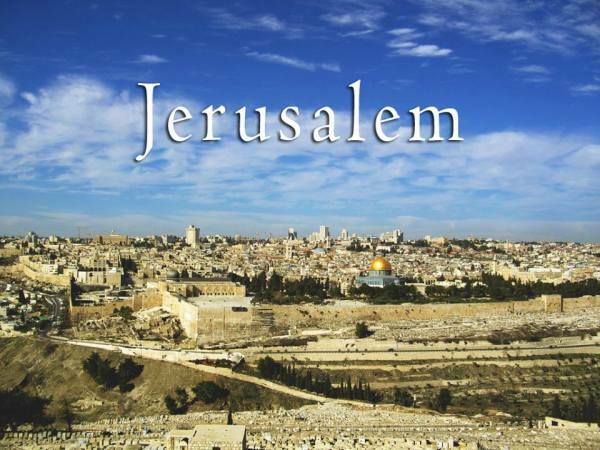 Contact Hanoch today, to make your trip to Israel an experience of a lifetime!